Although I usually interview someone else for this series, this time I am sharing a family service project we did last year. 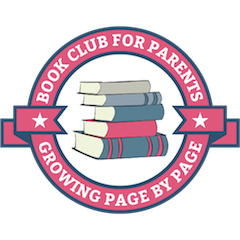 What happened: My husband grew up in Papua New Guinea so he was very excited to hear about a local organisation – Books 4 PNG Kids – that collects books to create community and school libraries there. We decided to get our sons’ classes involved by doing a presentation about the country, and handing out a flyer to the kids about the book collection. I created a small notebook with pictures and basic facts about the country (flag, population, crops, about schools, interesting animals, etc) and also brought in a selection of items for the kids to touch and hold (hat, traditional clothing, wooden crafts, basket, woven bag, flag). We were overwhelmed with the positive and generous response. Between the two classes, we collected nearly over 350 books. 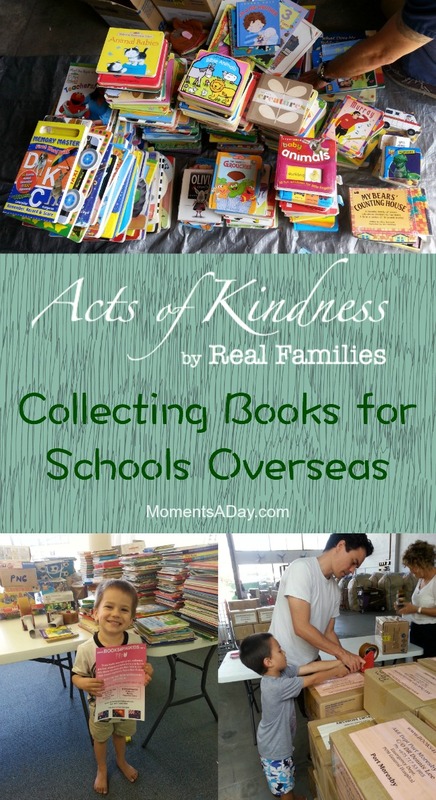 Every day for several weeks I was carrying a box of books to our car at school pick-up! How the experience affected your family: Our boys had visited the preschool in PNG where many of the books we collected went to (it was started by their grandparents), so the book collection was very exciting and real for them. They also got involved at the site where the books are packed – sorting and taping up boxes to ship out. It was very cool for them to get involved in the collection and the behind-the-scenes of packing up, too. We all gained a deeper appreciation of the dedication and organisation it takes from the founders and volunteers of the organisation who do this awesome work. 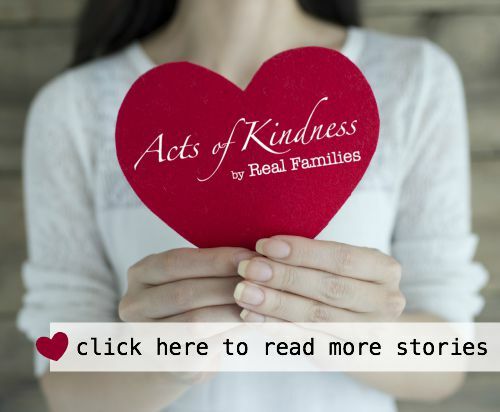 Although the boys were 3 and 5 years old at the time, the whole family service project was spread out over two months altogether so it was pretty memorable for them and now – even 8 months later – they still bring it up from time to time. And it was really special to receive photos from the school! Message to others: It seems overwhelming to do a service project of this type with young kids, but I learned that doing small steps over the course of a few weeks or months makes it a lot more practical. It did take a bit of work to collect and take the books (especially for my husband, as I couldn’t lift huge boxes in my pregnant state) and honestly I was a bit apprehensive to ask our friends for donations, but I think collecting books was a lot easier than collecting money – so people were very interested in getting involved. I would definitely give it a go if there’s a local organisation near you that has similar collections. « Who do you see when you look in the mirror? We are a literacy nonprofit in Pakistan. Kindly let me know if you have any books to spare! Appreciate the work you are doing! Sorry Aliya we have already shipped all these books! I wonder if there’s an organisation in Australia that sends books however – would be worth a google search to find them and request some books!